Lucido Agency currently operates in Maryland, California, Delaware, Florida, and Virginia. The company is looking to expand strategically by partnering with passionate, driven, proven-go getters who share the Lucido values, vision for growth, and goal of delivering the ultimate real estate experience. For expansion opportunities, email Expansion@LucidoAgency.com. 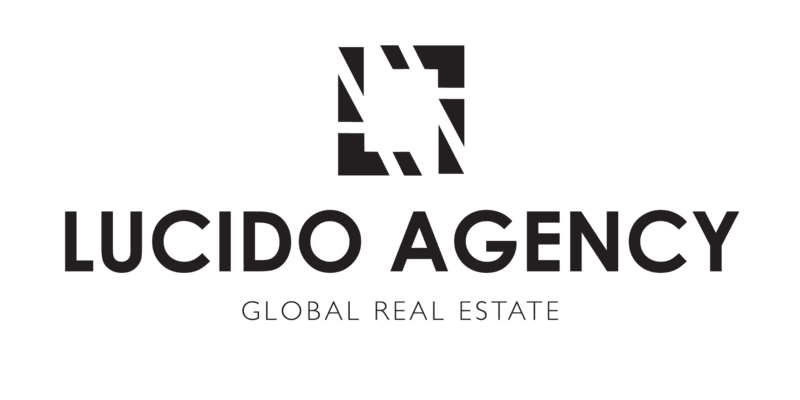 Lucido Agency is a premier real estate team led by Bob & Tracy Lucido and comprised of over 150 real estate professionals in various locations across the United States. We deliver the ultimate real estate experience by providing incredible value and exceptional service to both our clients and agents. Lucido Agency is the #1 team with Keller Williams - the largest real estate franchise in the world, and is recognized by The Wall Street Journal and REAL Trends as the #6 real estate team in the country. In 2017, Lucido Agency did $820 million in sales and closed over 2,100 transactions. Learn more at www.LucidoAgency.com. 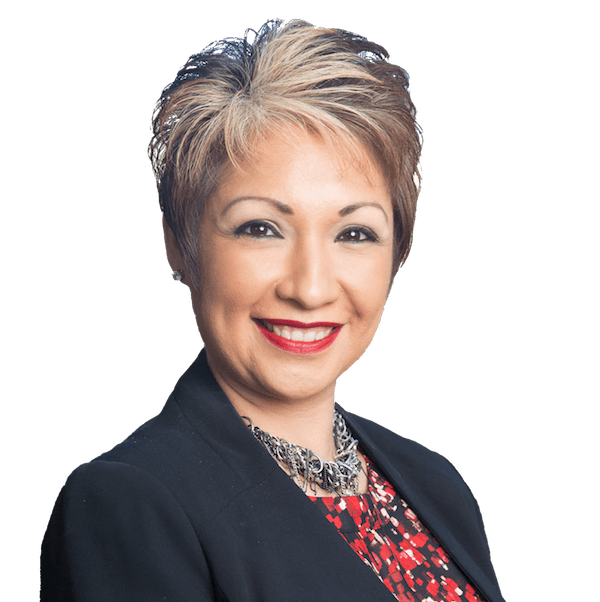 About Keller Williams: Austin-Texas based Keller Williams Realty, Inc. is the largest real estate franchise, with more than 900 offices and 176,000 associates across the Americas, Europe, Africa and Asia. In 2017, Training Magazine named Keller Williams the No. 1 training organization across all industries in the world. Since 1983, Keller Williams has grown exponentially and continues to cultivate an agent-centric, education-based, technology-driven culture that rewards agents as stakeholders. The company also provides specialized agents in luxury homes, commercial, and farm and ranch properties. For more information, visit www.kw.com.